BlenderはOS Xを放棄する？「OS XのGPUドライバにはApple以外修正できないOpenCLの不具合がある」としてLuxRenderの開発チームがTim Cook氏へ公開状を送る。 | AAPL Ch. We have found out that the OpenCL GPU drivers for OS X are broken and are unable to render but the simplest of scenes. With anything barely complex the driver simpy crash. CPU rendering works fine. This is not a problem of the GPU or even the software expertise of AMD or nVidia. 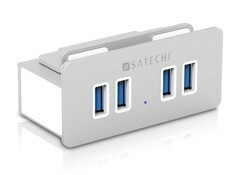 It’s a mater of old drivers shipped with OS X. The same scenes with the same exact hardware render on Windows and even on Linux. Beautifully. This is because, on those other OSes, it’s possible to update the drivers independently. 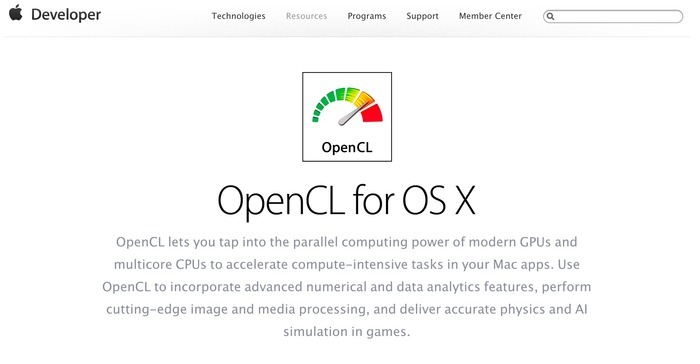 On OS X OpenCL is part of the OS and the drivers can only be updated by Apple. Apparently OpenCL is not at the same level of priority than providing new Emoji and so we are stuck with broken drivers. I’m sorry to bother you but we have tried all other channels and nothing worked. I’m part of a group of developers of a physically-based renderer called LuxRender. LuxRender has been written to use OpenCL to accelerate its enormous amount of computation necessary to generate photo-realistic scenes. You can see some of the images generated by Lux at http://luxrender.net. Lux is an Open Source program. Apple has defined OpenCL and we have adopted this API instead of the proprietary CUDA in order to be able to work with all kind of hardware on all major platforms. It made sense for an OSS to use an open standard. The reason why I’m writing to you is that, after waiting for years, we still have broken GPU drivers on OS X. Scenes that render perfectly well on Windows and even on Linux simply abort on OS X. This is happening with both AMD and nVidia GPUs. The problem is unsolvable from our side. We need updated, fixed drivers for OS X. The problem is so bad hat our main OS X developer has announced, today, that he is giving up OS X. He simply can’t do his job. I kindly request that you look into this and give us working AMD and nVidia drivers in an upcoming, possibly soon, update of OS X. We are more than willing to work with your engineers, if you need any kind of specific help in identifying the problem. @thomasberglund @amd_roy Apple needs to fix their OpenCL… the OpenCL split kernel from AMD runs fine in Linux/Windows.